Cedric specializes in Portraits and Storytelling. 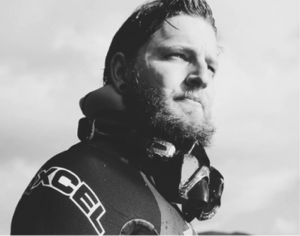 His passion for nature has taken him around the world where he shoots for see trekkers, free divers and explorers. Clients: Mont Blanc, Steps for Children, AETEM, KEEN, Mammut.